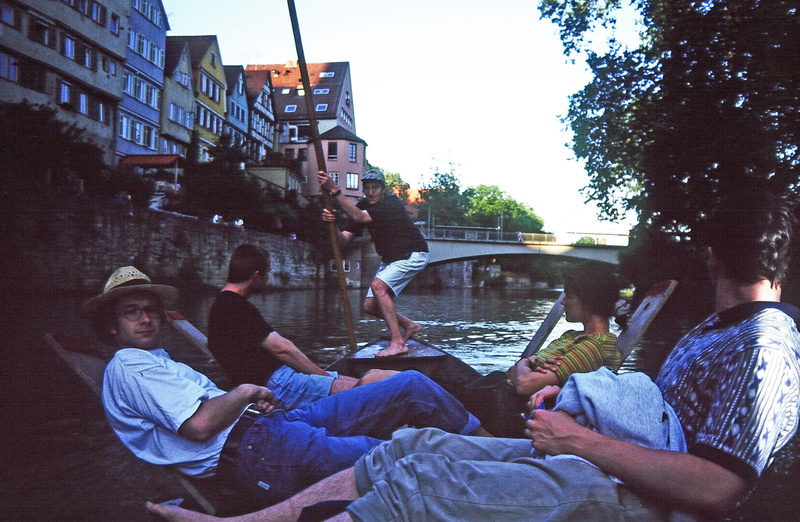 Photo: Mark Adam, as an exchange student, punting on the Neckar River in Tuebingen, Germany (1995-96). “You cannot see the wind, but can feel the effects of the wind. ©GRC Media/Mark Adam Publishing 2016.